Details why Security is needed - Please be specific. All fields are required for at least one job. 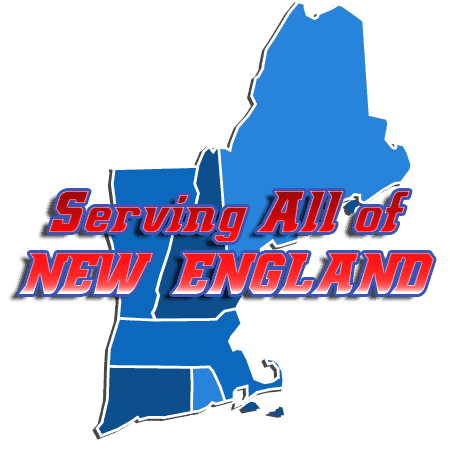 In addition to filling out this form, it is also recommended that you contact via phone Our 24 Hour Dispatch Command Center and or our Sales and Operations Team at: 617.322.6372 and follow the recorded prompts. If you have a comment, concern, suggestion or need some general information about any of our services , please use the links below.